We're the #1 Destination Wedding photography studio trusted by more couples for destination wedding photography coverage worldwide. The Couture Bridal Photography team is proud to offer the best destination wedding photography incentives anywhere in the United States, Caribbean and South America. 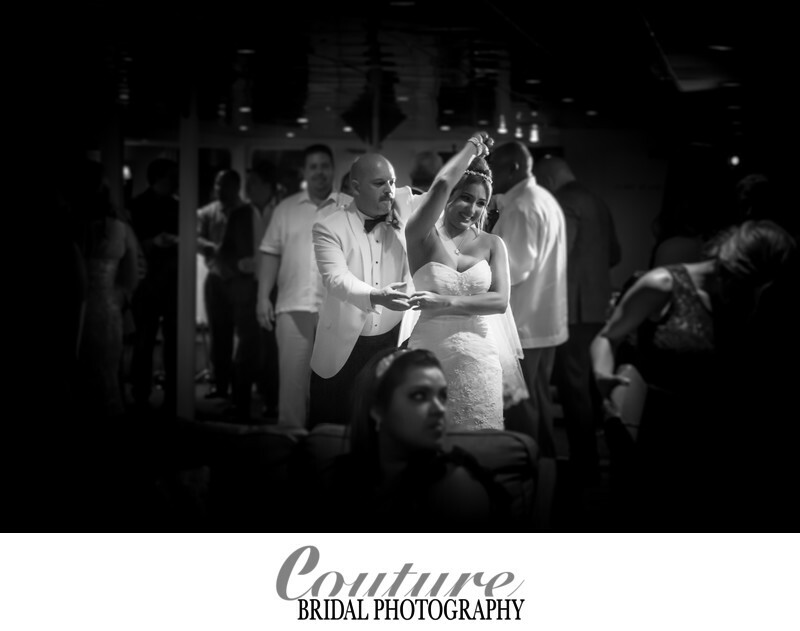 WE at Couture Bridal Photography are also proud to be one of the top five wedding photography studio's in Puerto Rico for couples seeking to host their destination wedding anywhere in and around Puerto Rico! 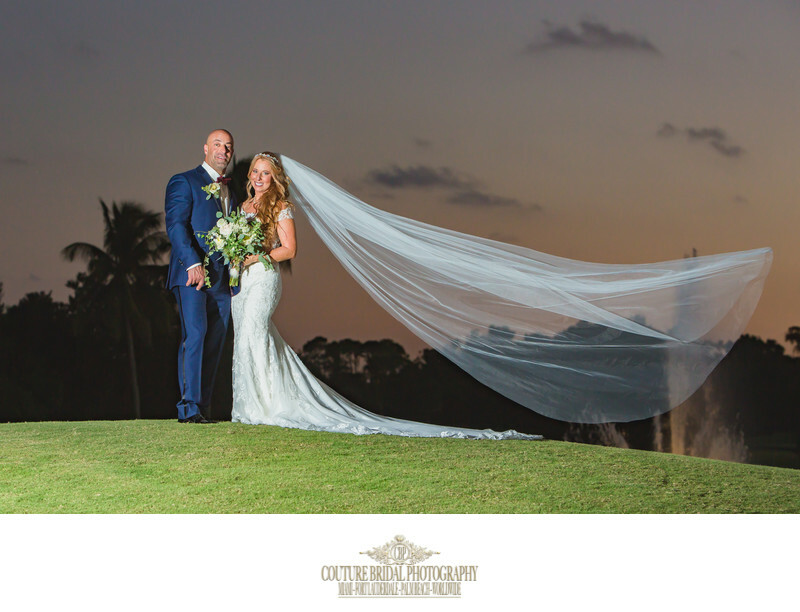 Giovanni, Couture Bridal Photography's other lead wedding photographer specializes in destination weddings in Cuba and dominican republic. 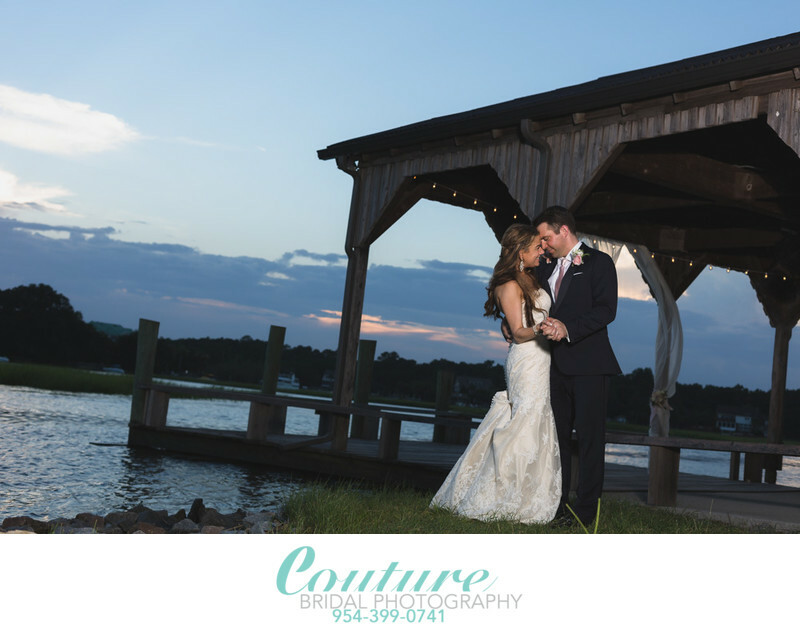 Couture Bridal Photography also offers amazing savings and award winning artistic destination wedding photography throughout the United States and its territories. WE are proud to be the most preferred and recommended Destination wedding studio in Charleston, South Carolina, Denver, Colorado and right here in Orlando Florida. The Couture Bridal Photography team is ready to travel to any location, venue, resort or hotel anywhere in the world. 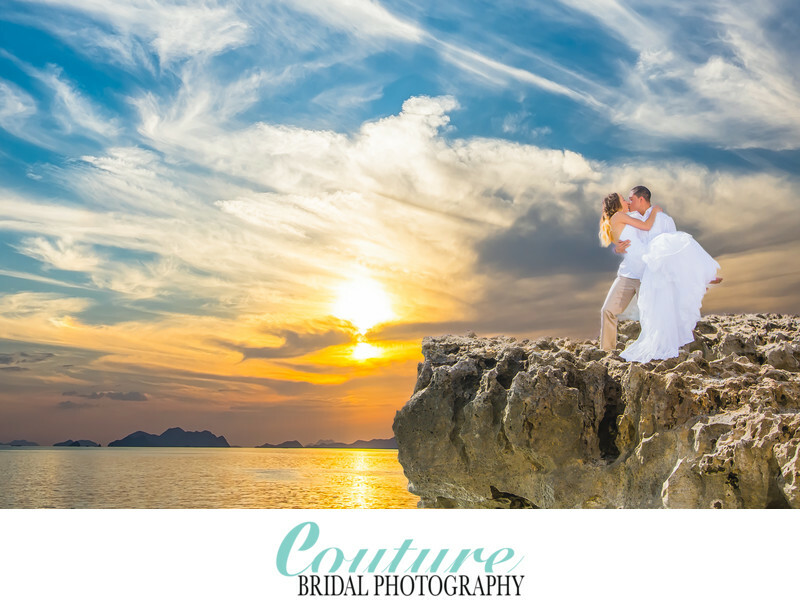 Why Choose Couture Bridal Photography for our Destination wedding? 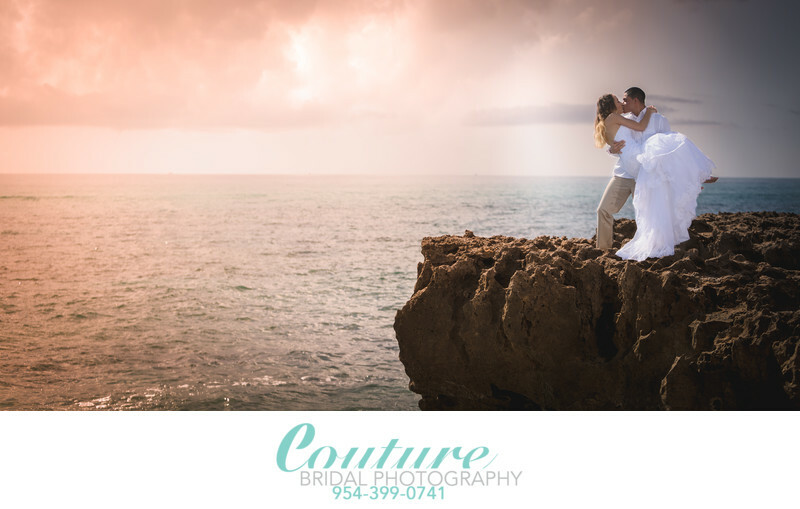 Couture Bridal Photography is an award winning wedding photography studio based in Fort Lauderdale Florida with quick and easy access to Miami International airport and Fort Lauderdale international airport to get to any destination fast! Call and book the #1 Destination wedding photography studio in the US based in Fort lauderdale Florida at 954-399-0741 or Click here!